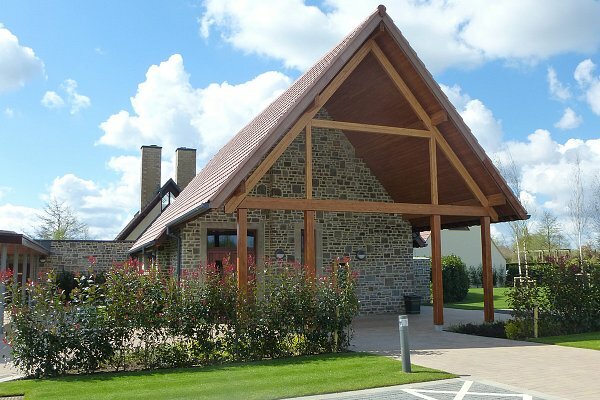 Set in 25 acres of countryside, the crematorium at Westerleigh offers a quiet and rural setting for the people of Bristol and the surrounding counties. The buildings incorporate many natural stone and timber features and the peaceful Garden of Remembrance is open throughout the year. 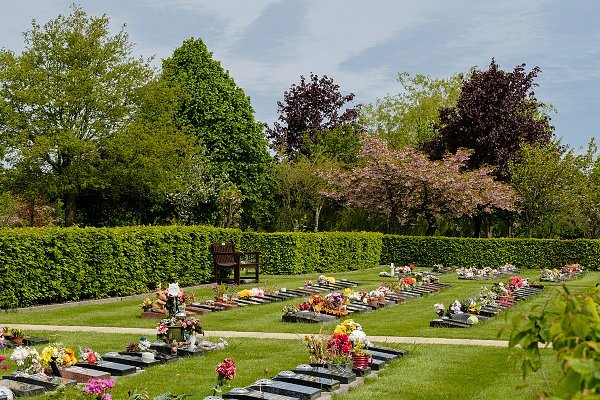 The grounds have been arranged to offer areas of formal design, alongside areas of unspoilt natural beauty and every effort has been made to create a tranquil atmosphere in which to remember a loved one. 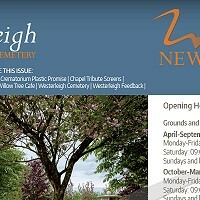 Privately owned, Westerleigh Crematorium aims to provide an exemplary level of service. The brand new Willow Tree Café & Hospitality Suite are now open. The hospitality suite can hold wakes for a small gathering, to a larger gathering of up to 125 people. Our Hospitality Suite has three private rooms: Hinton, Sodbury and Dodington. 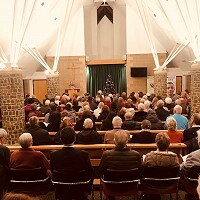 They are all light and airy and provide a peaceful and contemporary setting for family & friends to gather and celebrate the life of a loved one. If you would like to enquire about booking this facility please contact us on 0117 937 4619. Please take a virtual tour of our facilities. This feature will allow you to explore our Chapels, communal facilities, hospitality suites as well as The Willow Tree Cafe. 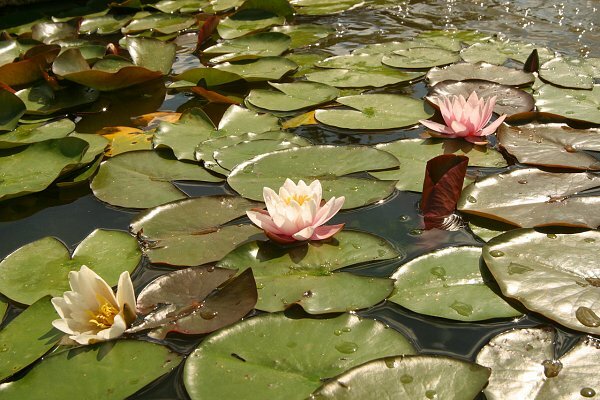 You will also be able to explore the extensive grounds, gardens and memorial areas. Please contact our site office for further information and details. 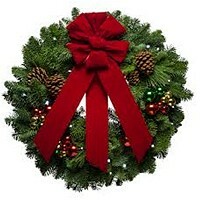 Saturday appointments are also available by arrangement.